Confidence and strength come shining through in portraits by filmmaker/photographer Timothy Greenfield-Sanders. These 15 women who have created and defined contemporary American culture share their wisdom in Greenfield-Sanders’ film American Masters: The Women’s List. The project is the newest chapter of Greenfield-Sanders’ List documentary series that includes The Boomer List, The Black List, The Latino List, The Out List. Visit the Fisher Landau Center for Art in Long Island City to see this stunning set of portraits in person. TIMOTHY GREENFIELD-SANDERS: The Women’s List is showing through November 28, 2016. 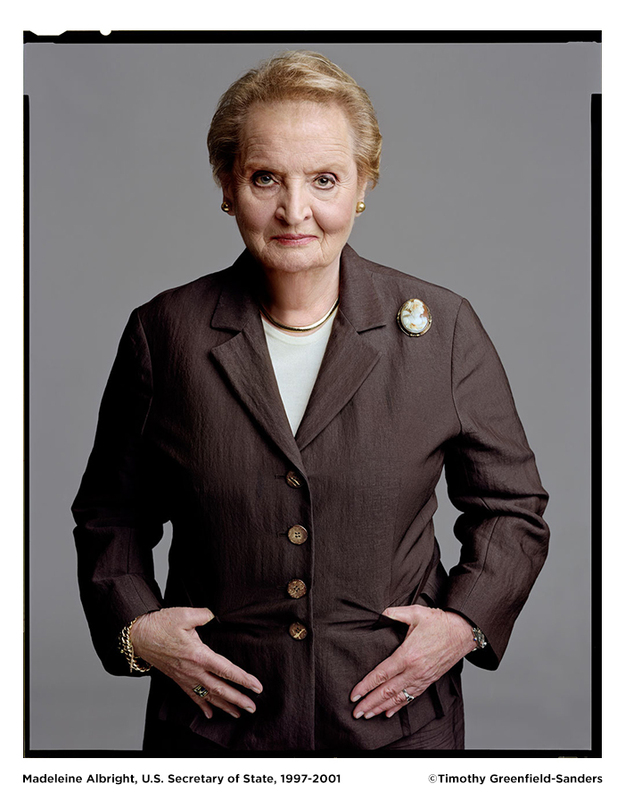 Madeleine Albright was the first woman to serve as the United States’ Secretary of State (1997 – 2001). Born in Czechoslovakia, Albright and her family emigrated to the U.S. through Ellis Island when she was 11 years old. Albright served, under President Clinton, as Secretary of State from 1997 – 2001. At the time of her appointment, she became the highest-ranking woman to have served in the U.S. government. Gloria Allred is a leading women’s rights lawyer. Her firm handles more women’s rights cases than any other private firm in the nation and has won hundreds of millions of dollars for victims. 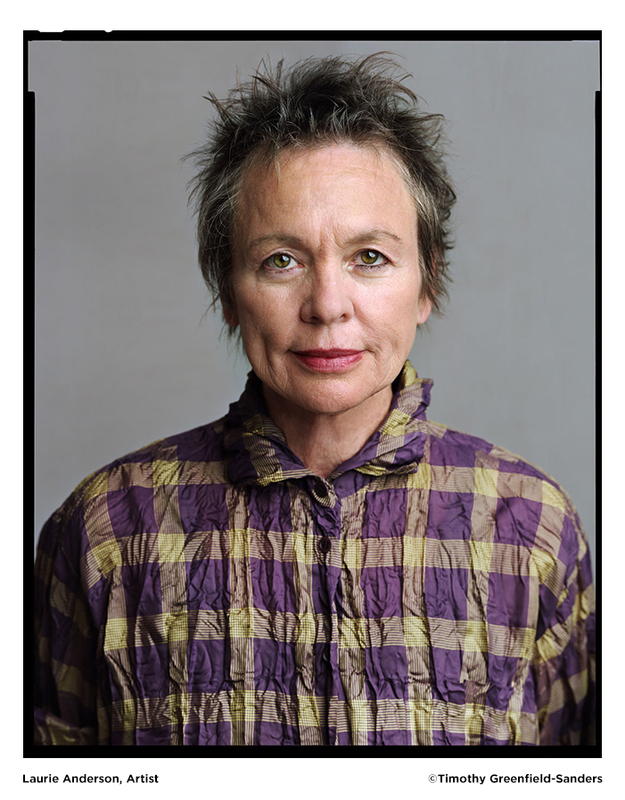 Laurie Anderson is an experimental performance artist, composer and musician. Anderson is a pioneer in electronic music and has invented several devices that she has used in her recordings and performance art shows. Sara Blakely is an American businessperson and founder of Spanx, a hosiery company based in Atlanta, Georgia. In 2012, Blakely was named in Time magazine’s annual “Time 100” list of the 100 most influential people in the world. As of 2014, she is listed as the 93rd most powerful woman in the world by Forbes. Margaret Cho is an American comedian, fashion designer, actress, author and singer-songwriter. Cho is best known for her stand-up routines, through which she critiques social and political problems, especially those pertaining to race and sexuality. 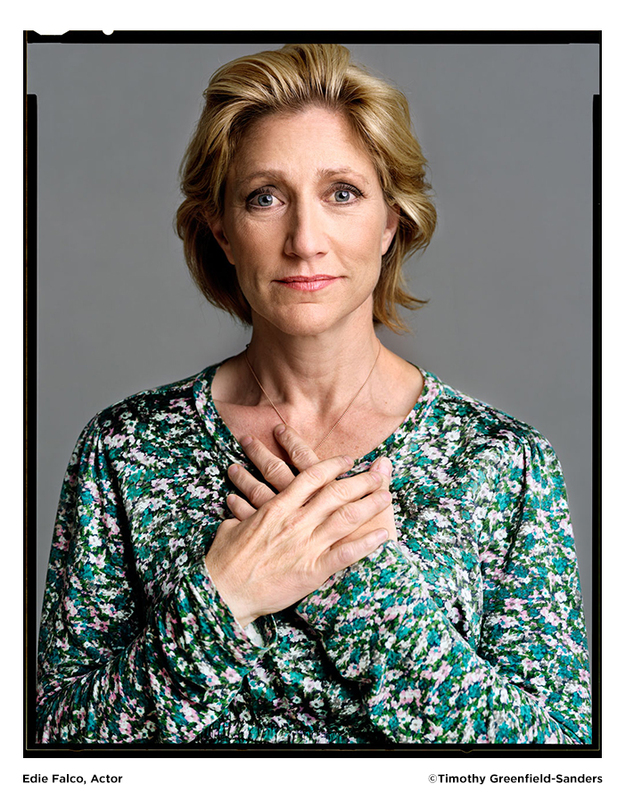 Edie Falco is an Emmy®-winning actress who won acclaim for her roles on the television series The Sopranos and Nurse Jackie. A mother of two children, Falco has appeared on Broadway, in feature films and on television throughout her career. Betsey Johnson is an award-winning fashion designer known for her whimsical and feminine designs. Johnson started her career in New York City in the 60s and was part of Andy Warhol’s underground scene that included the Velvet Underground, Edie Sedgwick and Lou Reed. In 2013, Johnson celebrated 45 years of her namesake brand. Alicia Keys is a 15-time Grammy® Award-winning singer/songwriter/producer, an accomplished actress, a New York Times best-selling author, an entrepreneur and a powerful force in the world of philanthropy and in the global fight against HIV and AIDS. Aimee Mullins is an athlete, actress and fashion model, who first became famous for her athletic accomplishments. She was born with a medical condition that resulted in the amputation of both of her lower legs and has become one of the most prominent thinkers on the topic of prosthetic innovation. 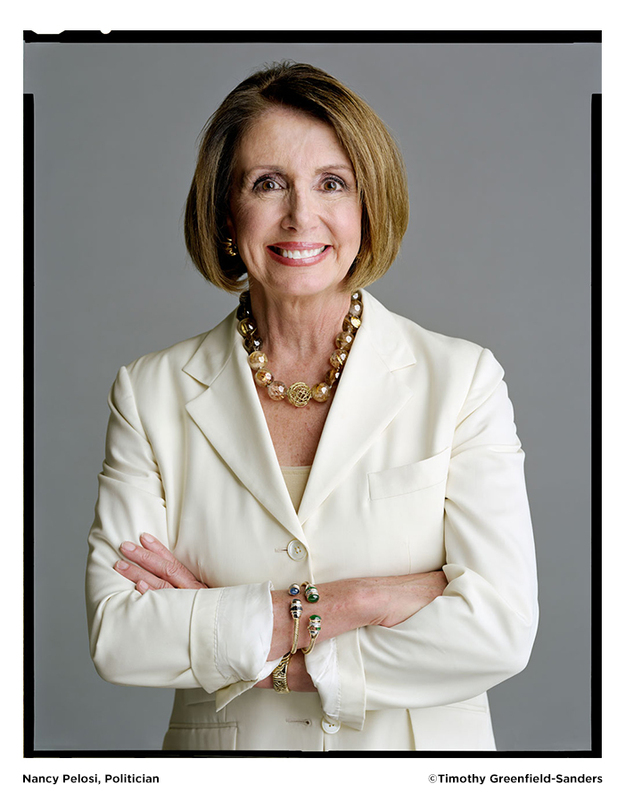 Nancy Pelosi is the Minority Leader of the United States House of Representatives and served as the 60th Speaker of the House from 2007 to 2011. She is the only woman to have served as the House Speaker and to date is the highest-ranking female politician in American history. 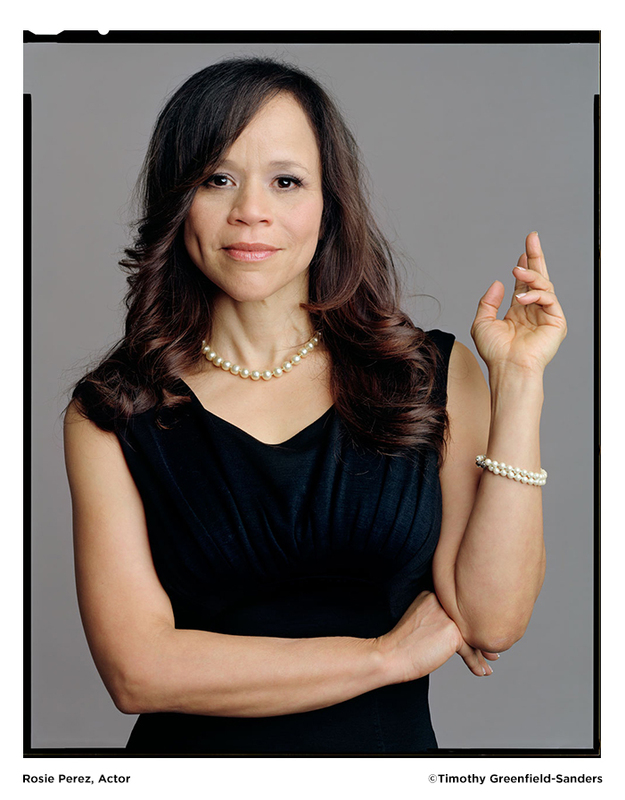 Rosie Perez is an Oscar-nominated actress who starred in such films as White Men Can’t Jump, Fearless and Do the Right Thing. Perez started her performance career as a dancer and went on to choreograph music videos and the television series In Living Color. An activist who raises awareness for many causes, Perez has acted on stage, on television and in feature films. 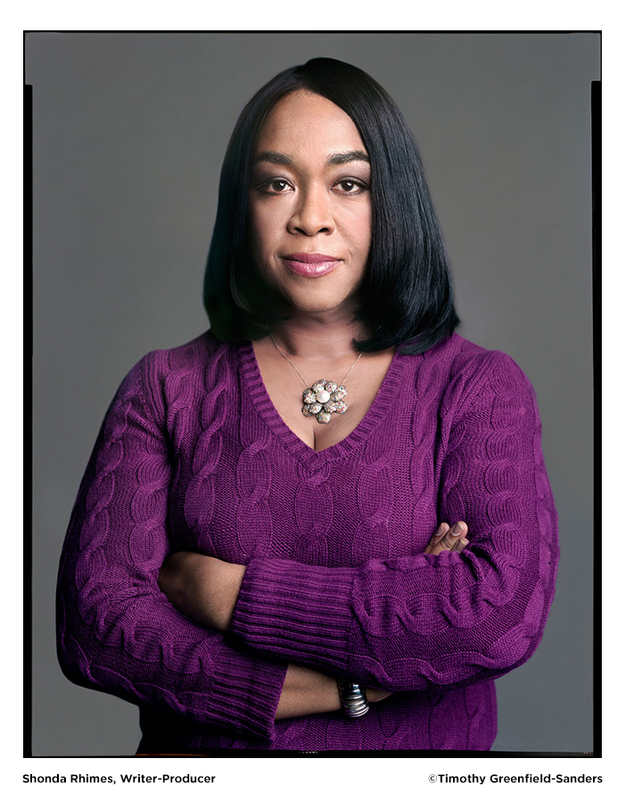 Shonda Rhimes is a screenwriter, director and producer. Rhimes is best known as the creator, head writer, executive producer and showrunner of the medical drama television series Grey’s Anatomy, its spin-off Private Practice and political thriller series Scandal. Rhimes also serves as executive producer for legal series How to Get Away with Murder. In May 2007, Rhimes was named one of TIME magazine’s 100 people who help shape the world. 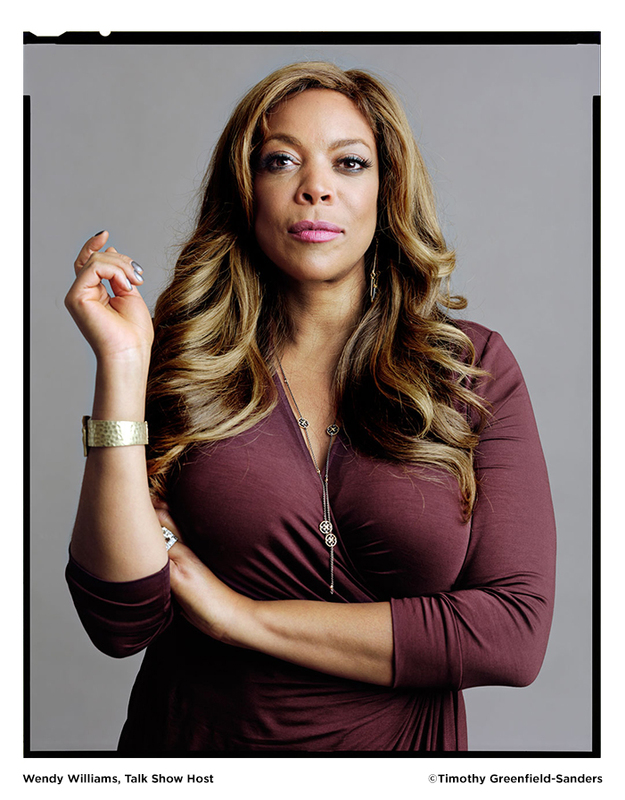 Wendy Williams is a media personality, actress, comedian, author and a daytime talk show host. She hosts the nationally syndicated television talk show The Wendy Williams Show. 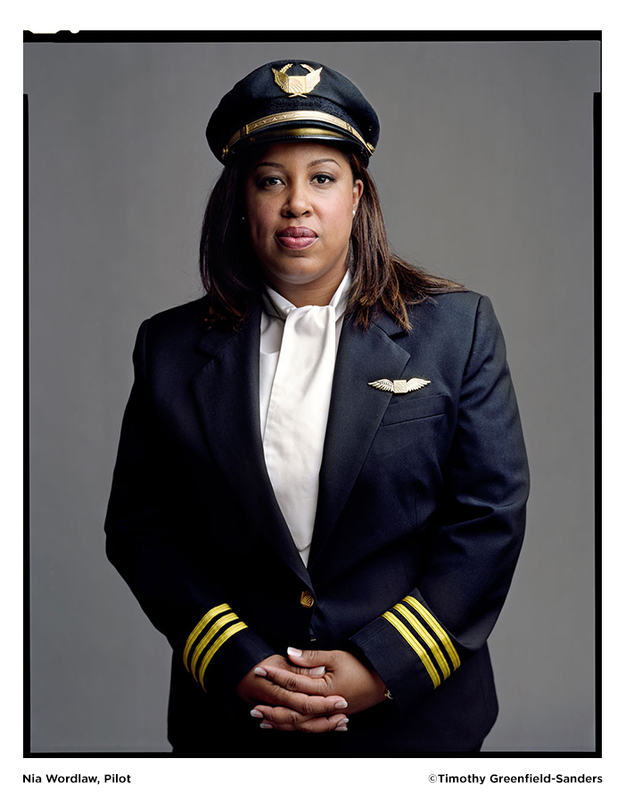 Nia Wordlaw is one of the few African-American female pilots flying for a major airline in the U.S. today. Who are the women who have inspired or influenced you? Share in the comments section, below.